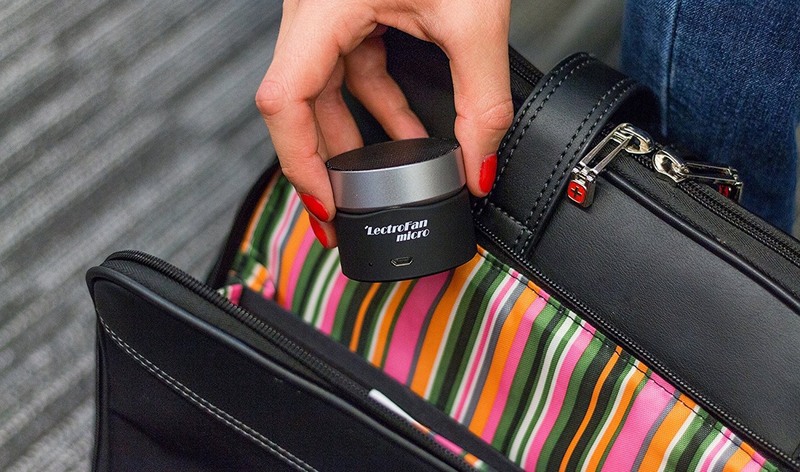 You are at:Home»Product Reviews»Headphones for a Change? 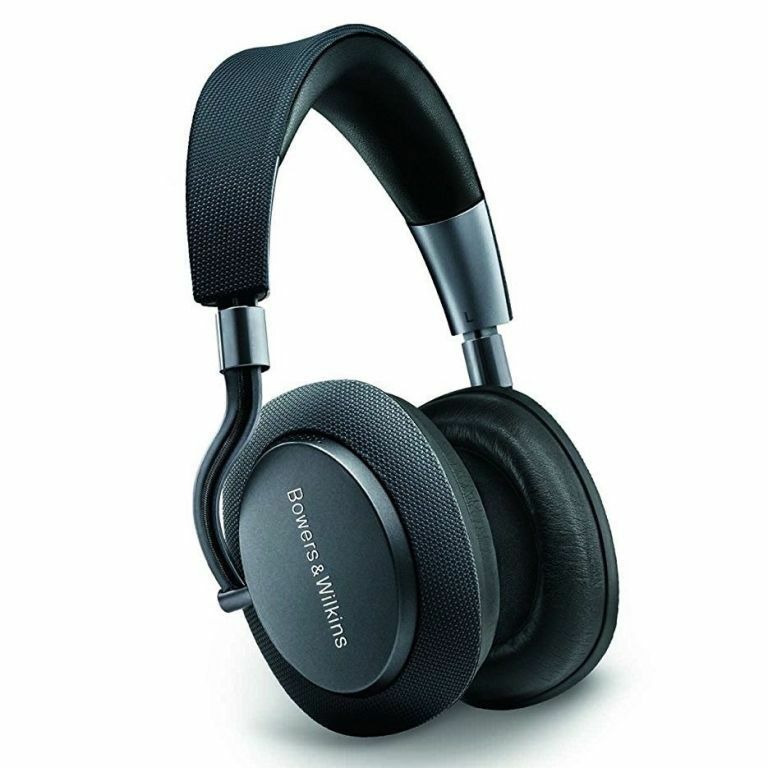 Find out why you need BOWERS & WILKINS HEADPHONES. Here Is Why These 14 Clever Products Will Change Your Life in 2017!